When choosing your next home, there are so many features to consider. Selecting a home in Port Liberte is an excellent place to start. You’ll find that the location is perfect, just minutes from Lower Manhattan, so you can enjoy the seclusion of this gated village while still being close to New York. Here are three more things you’re going to want to look for when it comes to choosing your next home. It’s important to think about what you’d like to see outside of your window. Perhaps you’re more interested in views of the New York City skyline from your living room window. If that’s the case, I think I’ve found a property that you love. Check out 205 Shearwater Ct West 32‘s beautiful view of the city skyline. 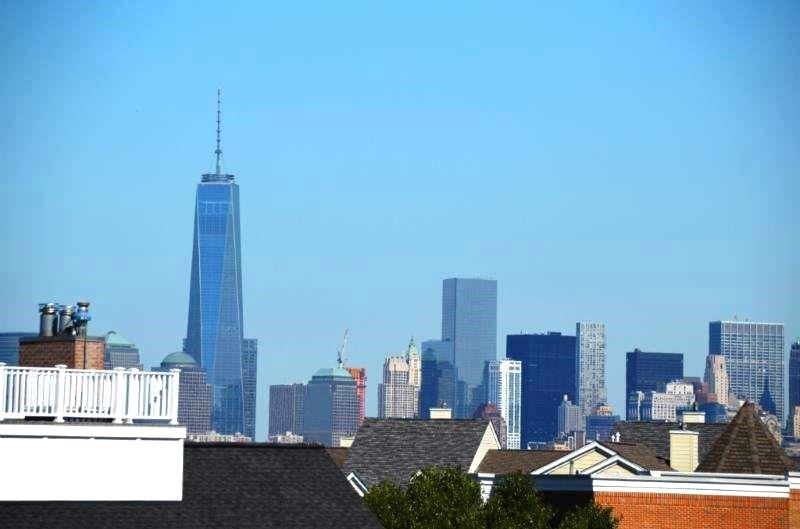 From this property you get a spectacular view of the One World Trade Center. You know you’ll never get bored of the sights around this luxury condo. Make sure your next home has plenty of natural light. When rooms are bright and airy, it can make them feel even bigger than they actually are. Natural light also creates a welcoming atmosphere that’s perfect for entertaining or just relaxing at home. 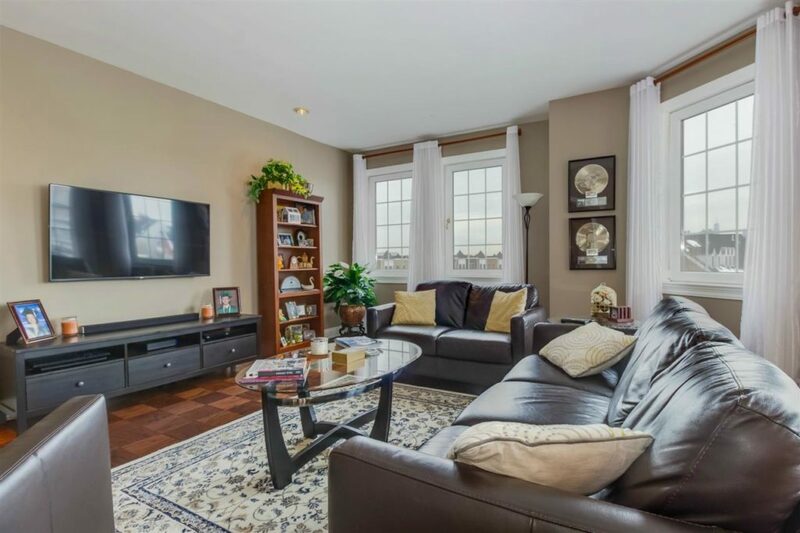 As you can see with 205 Shearwater Ct West 32’s living room, the abundance of natural light causes this room to feel cozy and inviting. When looking for the perfect condo, it’s not just about the unit itself. You want the community amenities to feel like an extension of your home. Take for example 205 Shearwater Ct West 32. Plus there’s the peace of mind that comes with 24-hour security and the joy of never having to shovel snow thanks to included snow removal. Want to See 205 Shearwater Ct West 32 for Yourself? Want to see these incredible features in person? Schedule a tour of 205 Shearwater Ct West 32! I’d love to show you around and let you experience this amazing home firsthand. Feel free to contact me if you have any questions about your home search. I’m always happy to help.